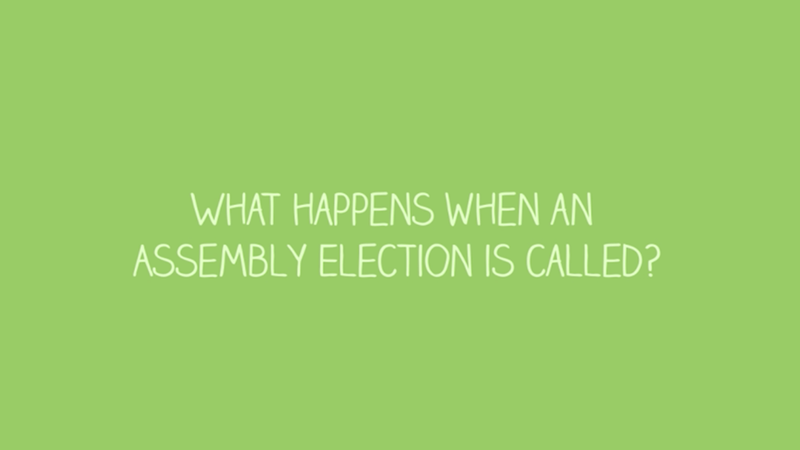 What happens when an Assembly election is called? The period before Election Day is a very busy time for the candidates and political parties. Discover how they try to persuade people to vote for them.